Travel Adventure: Don't Put Away the ATV! Winter's here and I know that a lot of folks don't get excitied about the prospect of heading out into the snow for a day of snowmobiling. 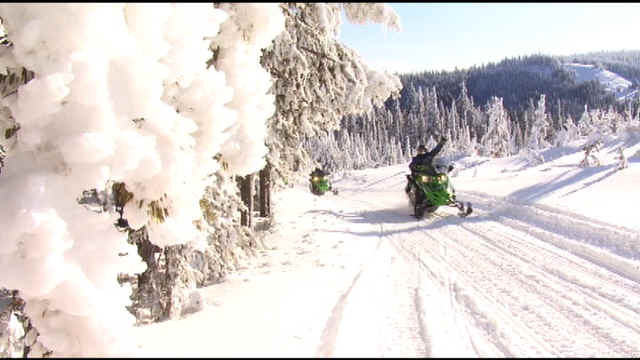 Well, just because it's winter doesn't mean you're confined to a snowmobile. 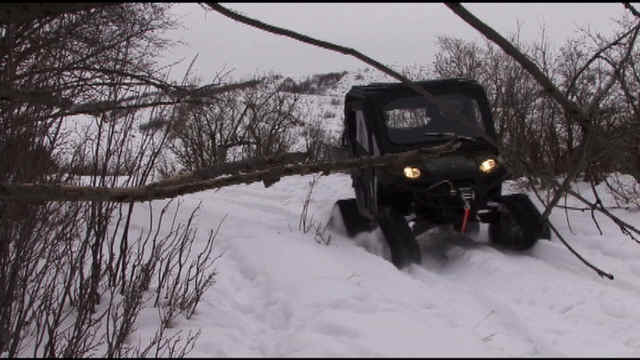 Steve Heumann shows you how to have fun durring the winter on the saddle of your ATV. Is it an ATV? Is it a snowmobile? Well, it's both. A TRUE ATV, and it's at a store near you. 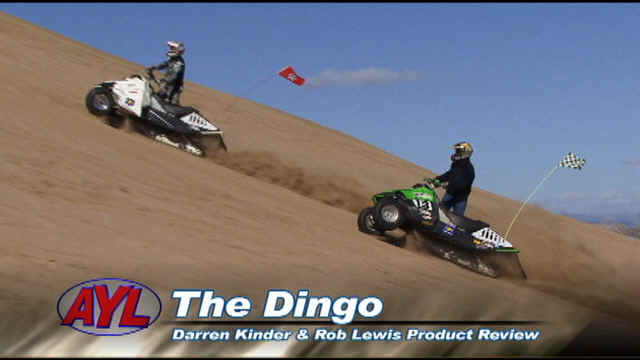 Darren Kinder and Rob Lewis show you why YOU have to get one! Reece Stein hangs up his fishing pole and heads up north to Yellowstone National Park to have a look at it durring the winter. 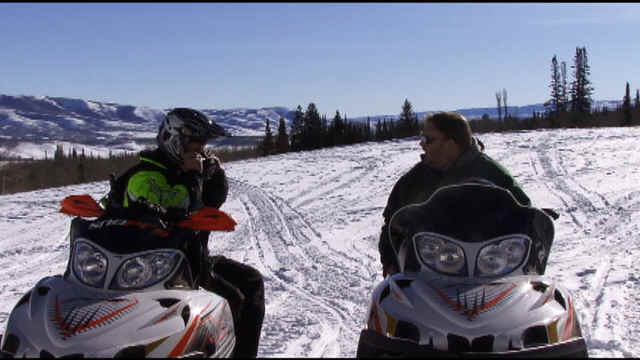 Recent restrictions have led many to believe that snowmobiling is not allowed in Yellowstone anymore, but Reece shows you that it is indeed allowed and shows you how to do it too! Travis from Morgan Valley Polaris is here with a new segment. 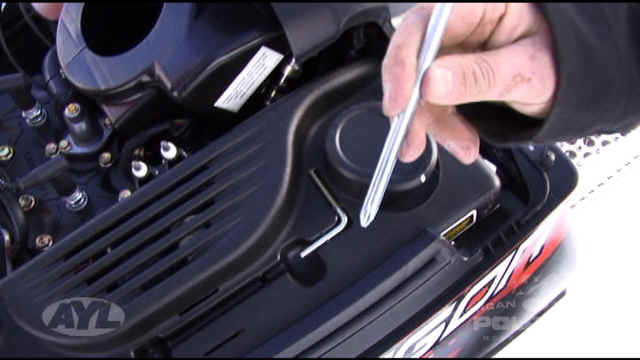 This week, he'll teach you how to properly check your snowmobile to make sure it's in top working order to ensure you have the best ride of your life. 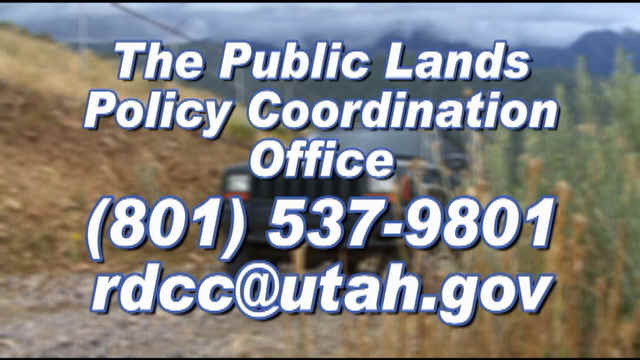 Emery County has entered into litigation over RS2477 routes in that county. It's very important that if you or anyone you know has ever driven on or been a passenger on any of the following roads PRIOR to 1976, you need to contact the Utah State Attorney General's office IMMEDIATELY! Click through for more information on this important fight.